Posts Ring in New Year’s with the Asahi Blog! Ring in New Year’s with the Asahi Blog! With New Years coming up on us again, it’s time to take a look back at the Asahi Blog’s Oshogatsu (お正月) series! 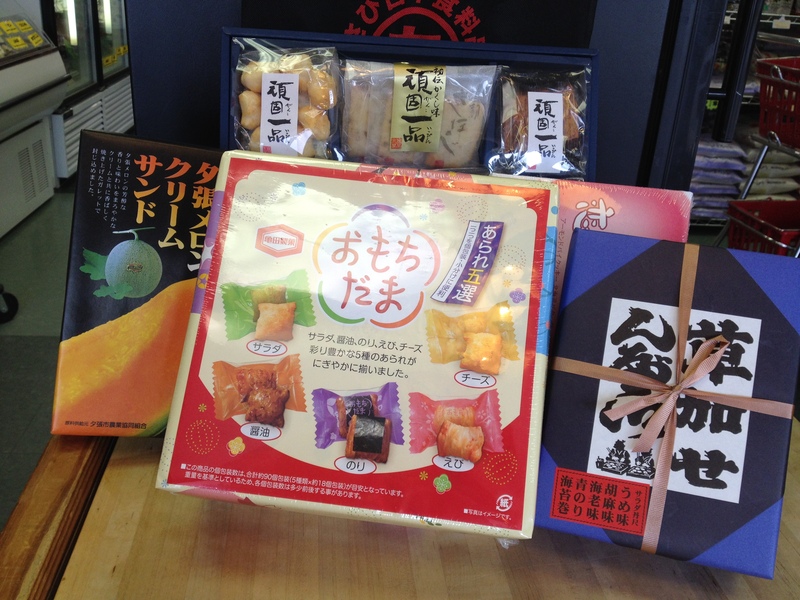 Year-End gifts, Osechi Ryori, and Mochitsuki. When talking about Japanese New Years, it’s also impossible not to talk about settling in with the family to watch Kouhaku, the annual guys vs. girls singing competition. 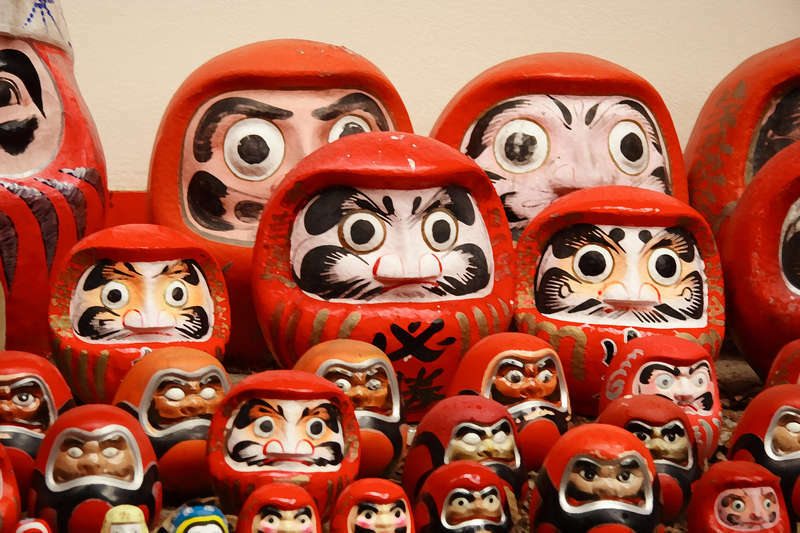 And once you’ve rung in the New Year, don’t forget to buy your Daruma Doll and make your wish so you can start your New Year off on the right foot. 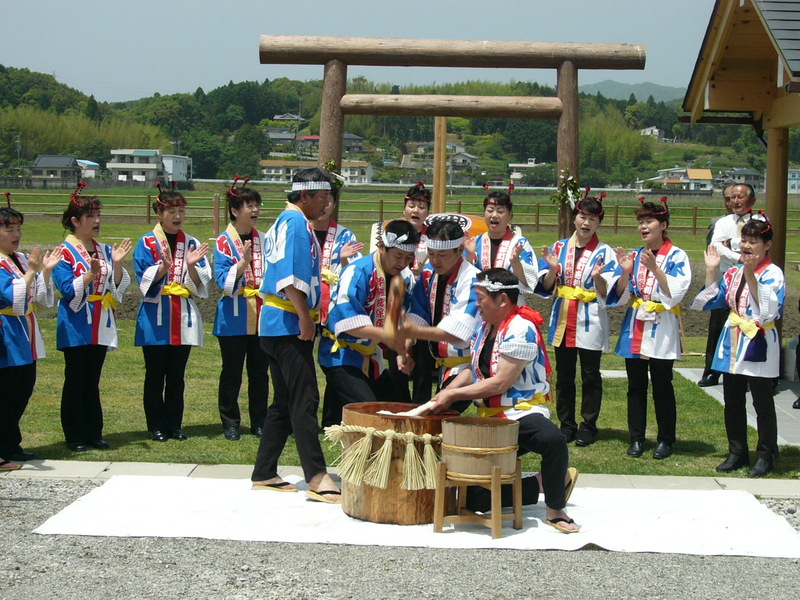 Are there any other Japanese New Year’s traditions that you plan on participating in this coming New Year? 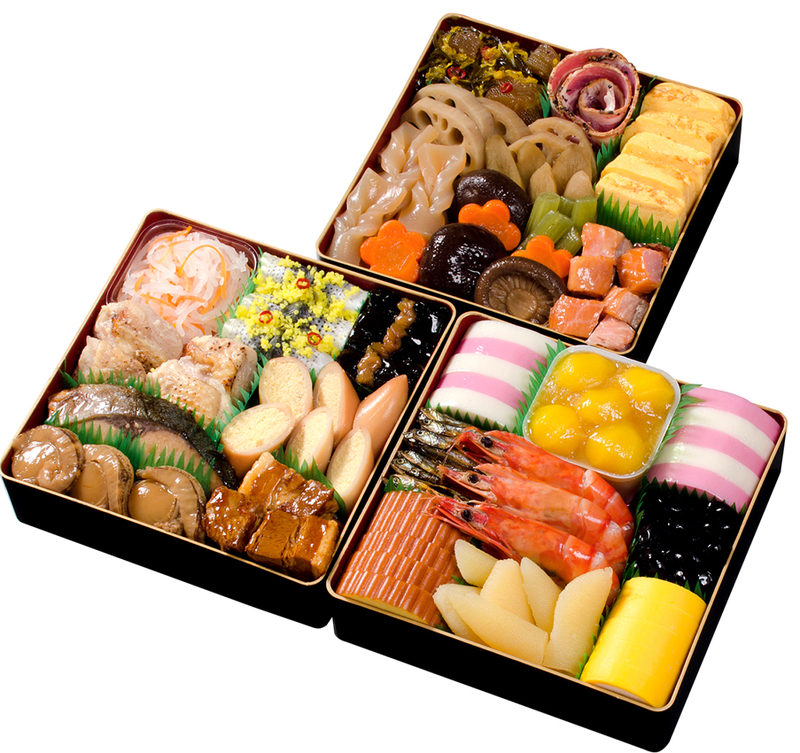 Any Japanese New Year’s traditions that you’d like to read about on the blog? Leave us a comment and let us know! Your topic could be the next one we cover!